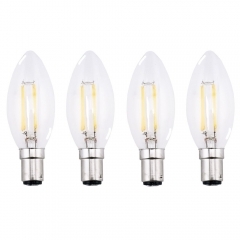 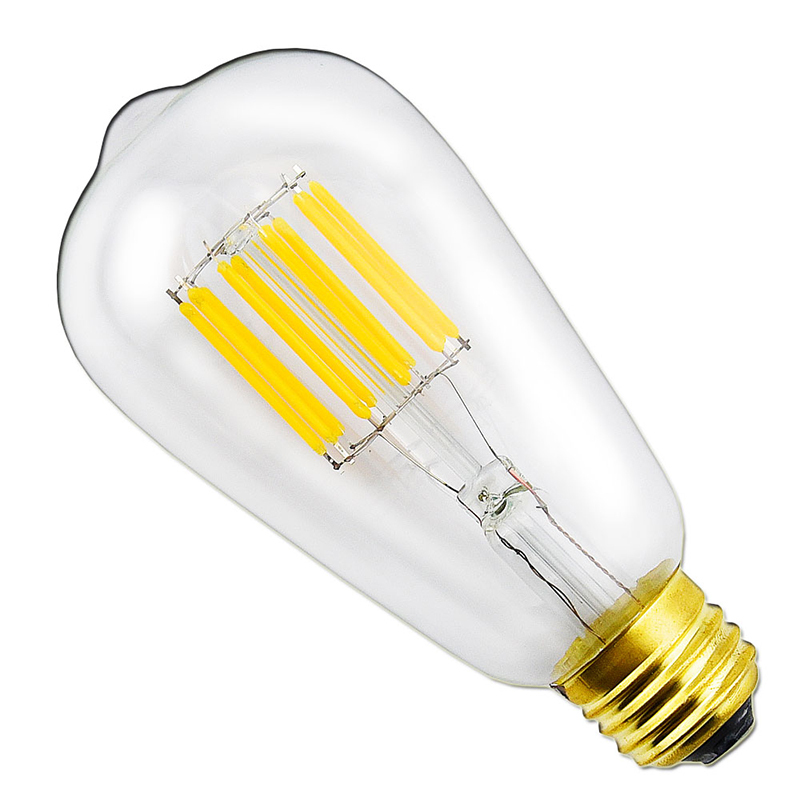 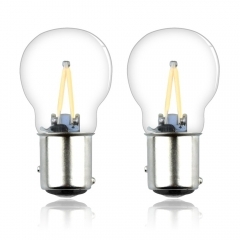 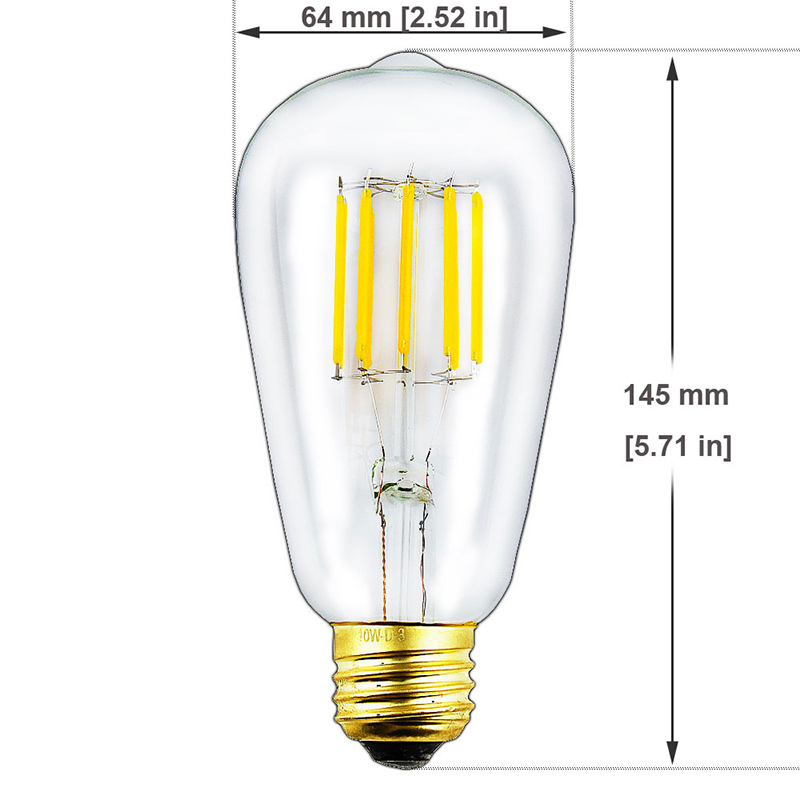 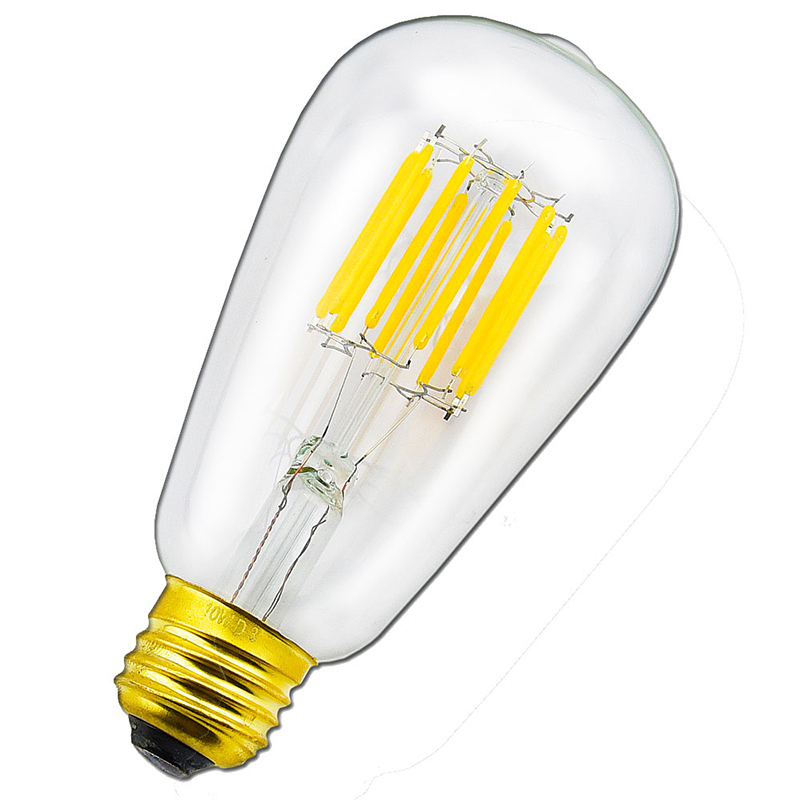 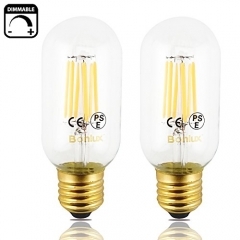 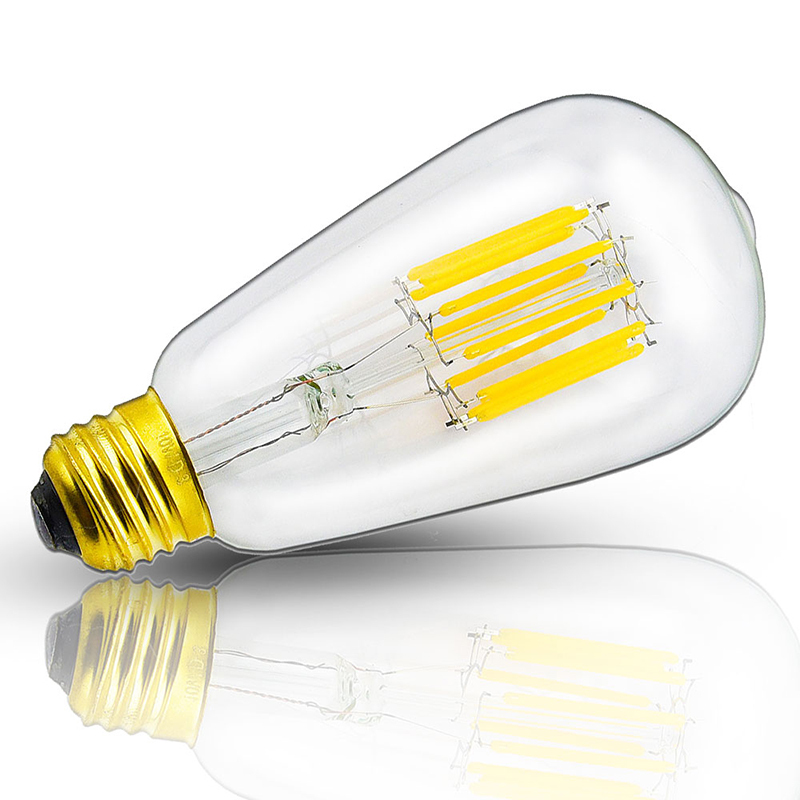 LEDs: Dimmable ST21/ST64 vintage edison style LED filament lights, medium E26/E27 base, AC 120V input; 10 watts replaces 100W incandescent bulbs, energy saving, help you save over 90% on electricity bill. 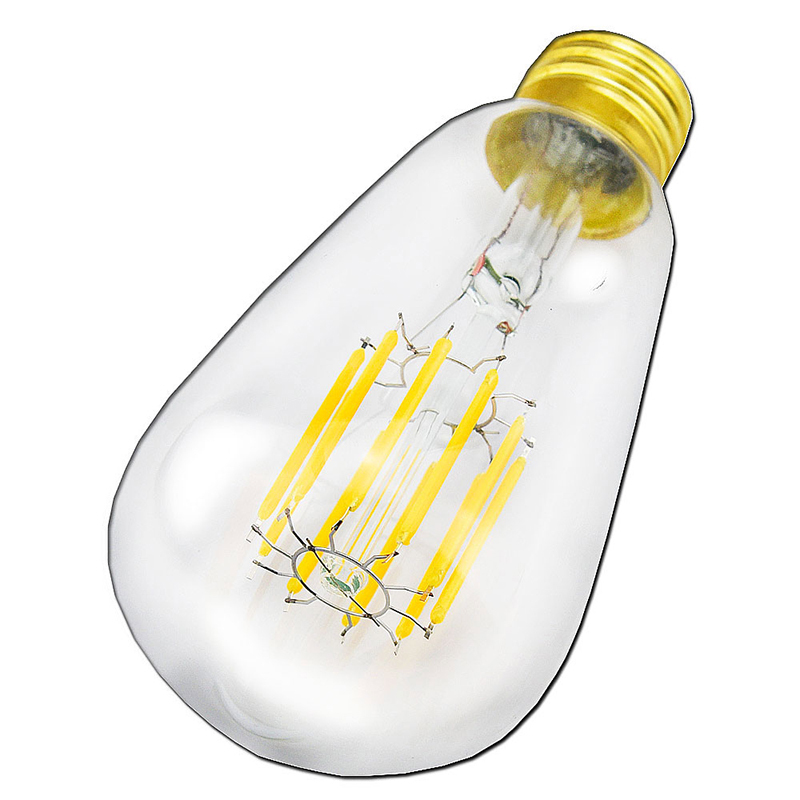 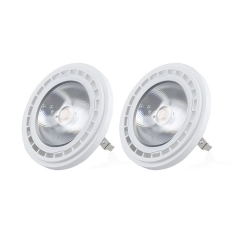 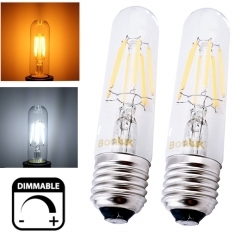 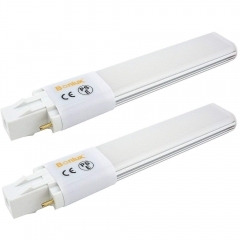 - Energy Saving: 10 watts replacses 100W incandescent bulbs, energy saving, help you save over 90% on electricity bill. 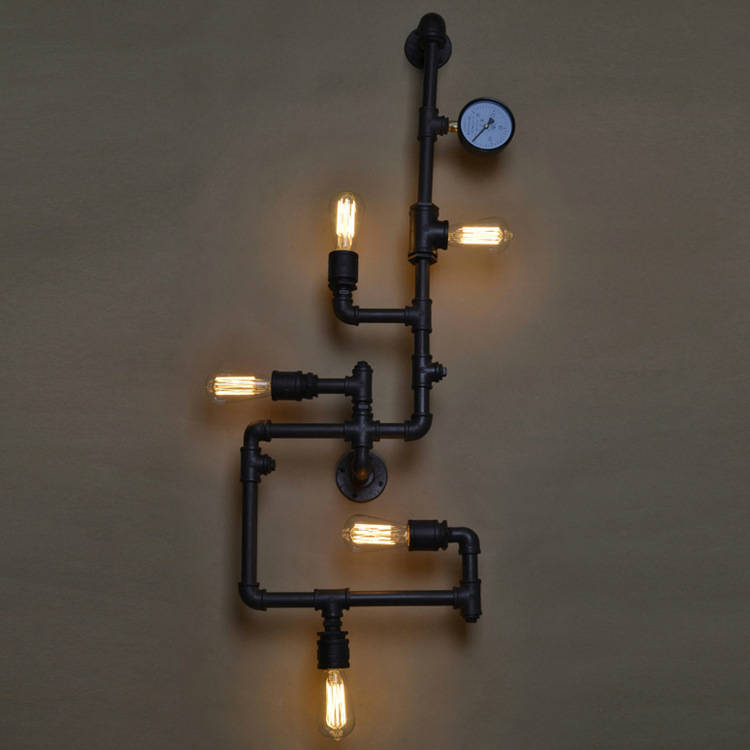 Great decorations for both indoor and outdoor. 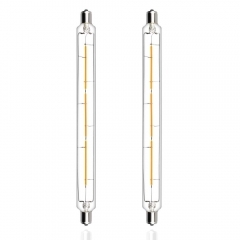 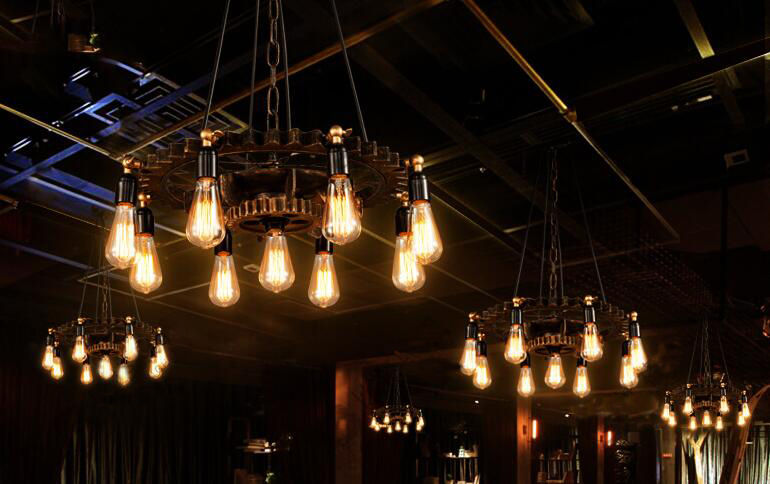 Ideal for lanterns, bedroom, backyard, bars, showrooms, chandeliers, wall sconces, pendant lighting, coffee bars, restaurant, clubs, museums, dining room etc. 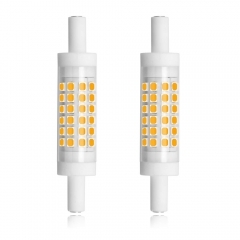 Questions: Does it require a special LED-rated dimmer? 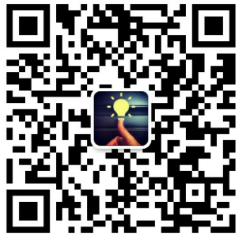 Welcome to LEDLIGHTONE Official website. 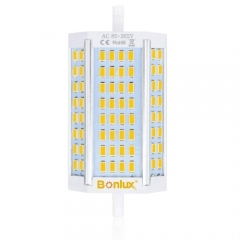 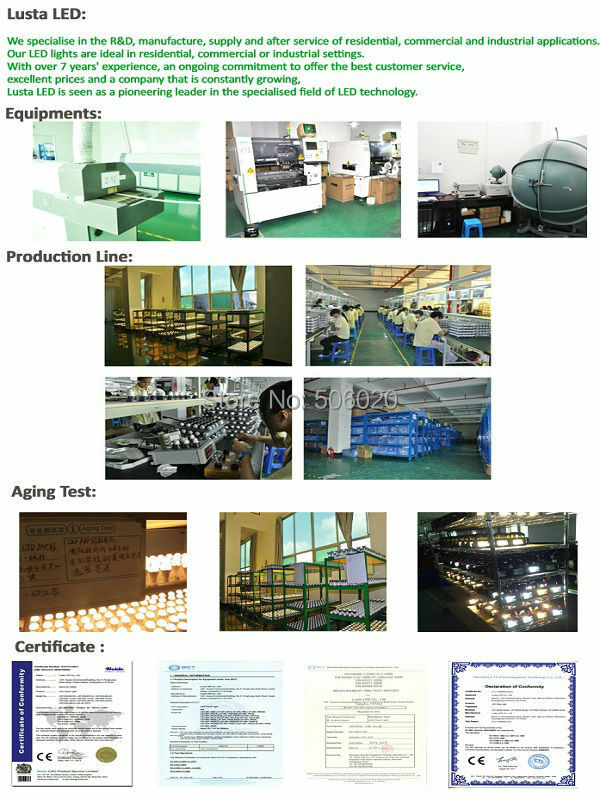 If you have any other questions, please feel free to contact us via info@bonluxled.com. 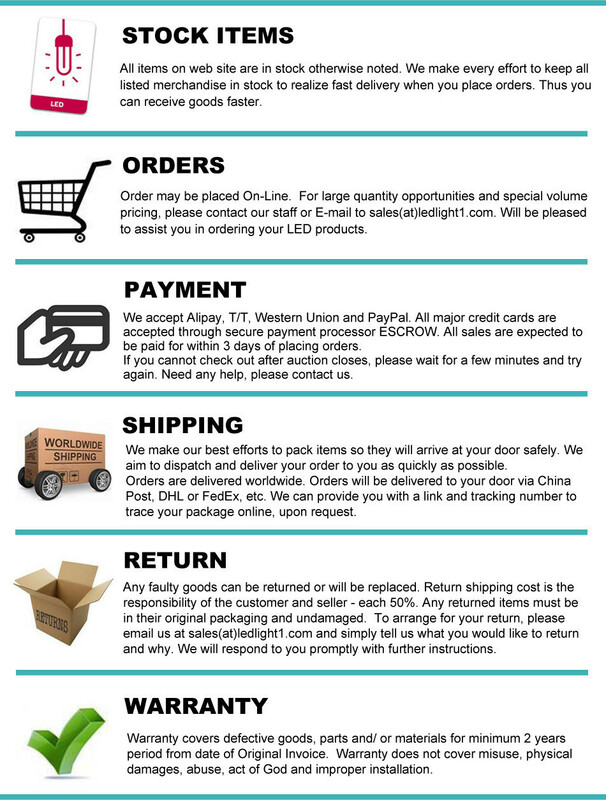 We are happy to help.